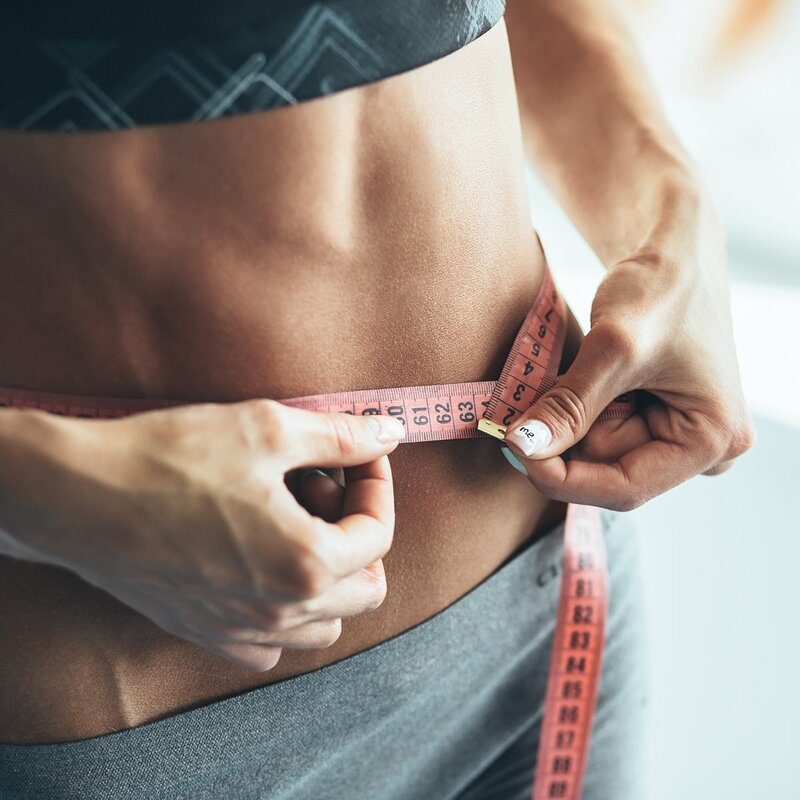 "This makes nutritionists like us want to shout from the rooftops that severe caloric restriction—aka dieting—is not the answer," explains registered dietician Susan Hewlings, Ph.D., in Bodybuilding.com's Foundations of Fitness Nutrition course. "Yes, cutting calories leads to weight loss. Plenty of diets cut calories seriously low, at least at first, and they get results. But not forever." For some people, simply having that info is enough to make a meaningful change. 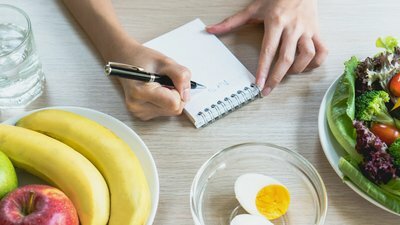 But for many others, it can be helpful to compare it to a science-backed calorie recommendation, like you'll find in Bodybuilding.com's free calorie intake calculator.